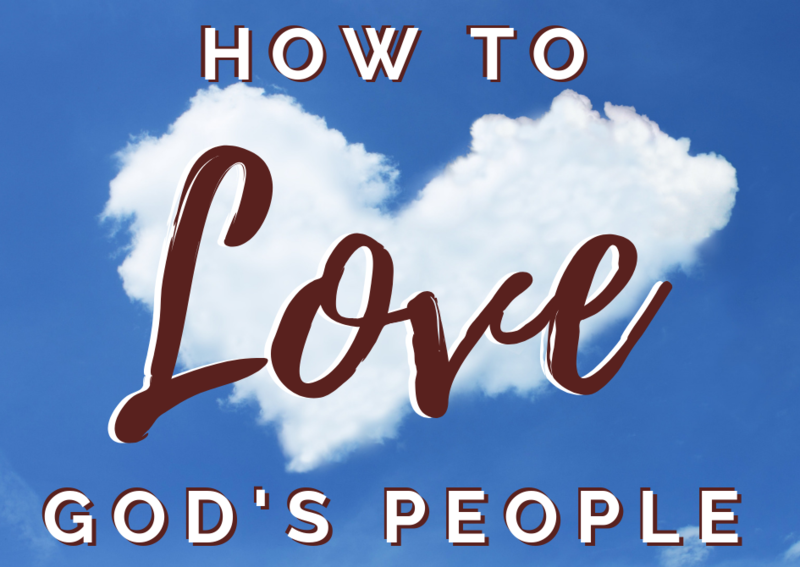 In order to love God’s people we are going to have to pray for God’s people. Prayer changes our hearts. Benefits to prayer are that we receive God’s help, the peace of God rules our hearts, our minds and our hearts can be healed, we can experience love for others and it strengths our hearts.